No, unfortunately, we don’t offer special rates for disabled guests. 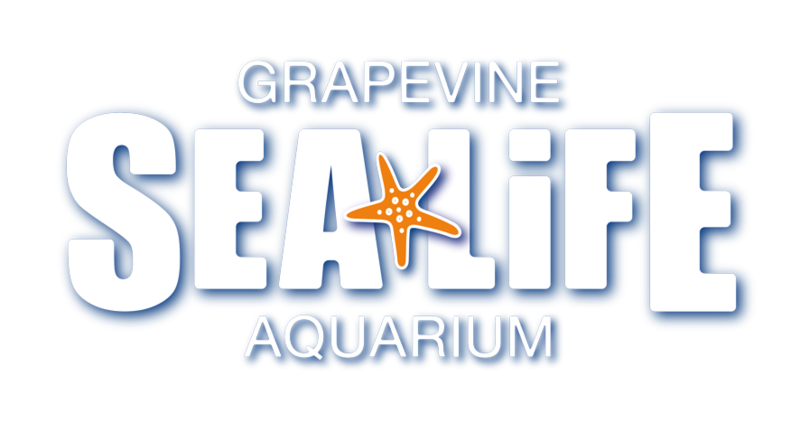 As part of Merlin Entertainments, SEA LIFE Grapevine Aquarium supports the Merlin's Magic Wand Children’s Charity. Merlin's Magic Wand offers Magical Days Out for children under the age of 18 with serious illness or disabilities to visit Merlin Entertainments attractions world wide. To find out more about Merlin's Magic Wand and see if your child qualifies to apply for a Magical Day Out, please click HERE!